We had quite the crowd at this year's Hot Wheels For Kids benefiting the Intero Foundation. At the end of the day we raised over $12,000 which will go straight to children in need in our local communities. It was another gorgeous Saturday morning in Saratoga, with about 90 awesome classics, customs, muscle cars, hot rods and motorcycles lined up around the parking lot, along with delicious food from The Ultimate BBQ and live music from The Closers, Intero Los Gatos’s own! 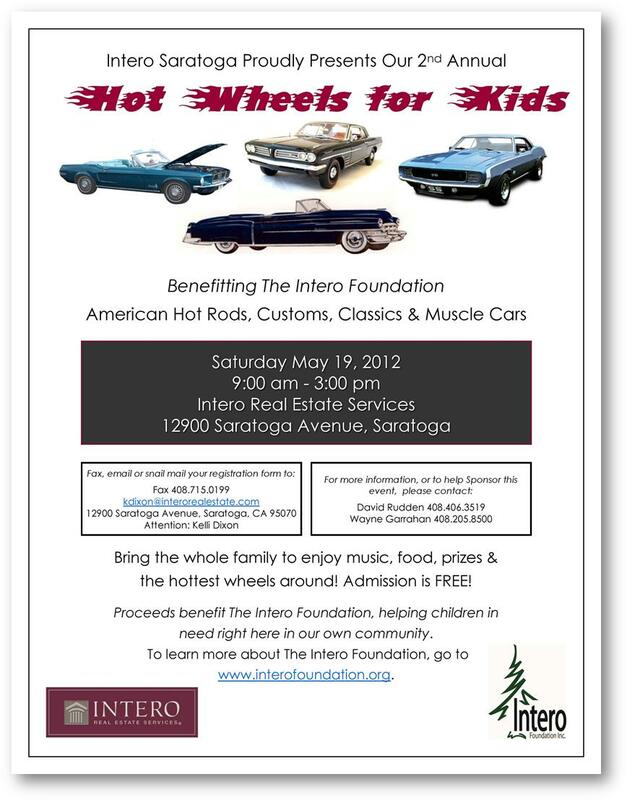 The Intero Foundations annual Hot Wheels For Kids is happening this Saturday! 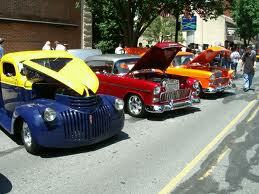 Grab the family and head down to Intero Saratoga for a day of cars, music and fun!